D. R. Nayapalli College, a premier college of Khurda District, was established in 1985 and it is affiliated to Utkal University, Bhubaneswar. 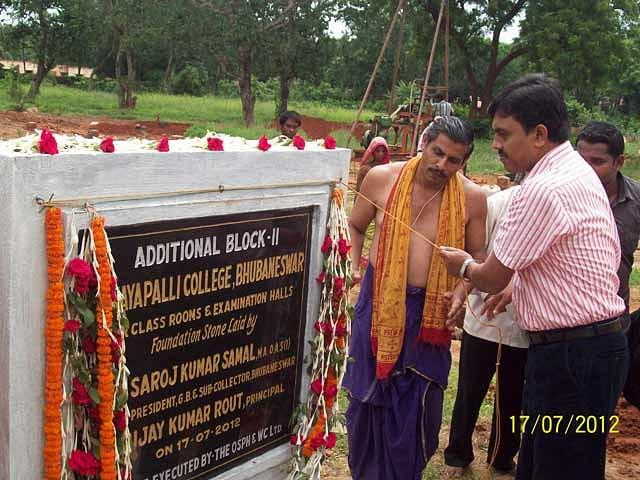 Full name of the college is Deda Roy Nayapalli College. It is the college of the state stand gloriously across a green specious five acres of land and it is situated in the heart of the Capital City. It has grown into a full-fledged degree college imparting Honours teaching in almost all major subjects of Arts, Science & Commerce. Hi Lalit, This College does offer the Regular classes for the student. not Correspondence.